YES! finally a craft entry. this is dedicated to … the spinning wheel. i got the spinning wheel through a long, complicated story. she’s been languishing on the balcony – when i first got her, i soon realised that sanding was not an easy, fun thing to do, but actually Really, Really hard. seriously hard. time consuming, not very fun, hurts your hands, and not great to do on a balcony. so after a short amount of time trying to sand her back, i gave up, and have only recently been brave enough to try again. i think my love of Ixchel Angora was mostly what’s motivated me – if you spin or knit, have a look at their amazing, beautiful stuff. we’re also definitely moving, so will definitely need to finish the work i want to do with the sanding before we do, because balcony space at our new apartment will be at a premium! here is the wheel. most of the sanding is done – not all, but most. i’m almost ready to start putting it together, once it’s just a BIT nicer looking… it was all dark brown before i started. 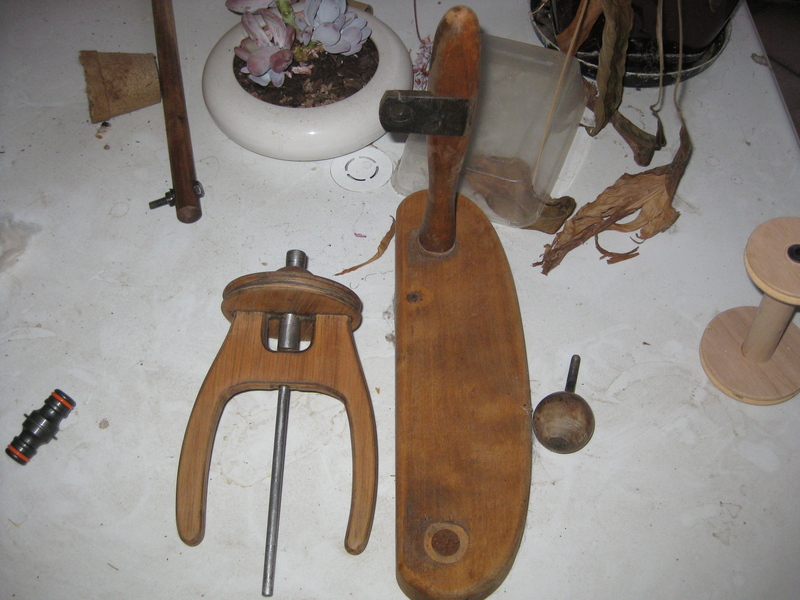 i contacted the Ashford dealer in australia – they confirmed it’s an old Traditional Ashford. you can see here that part of the flyer is broken off, and needs replacing. but it should be pretty simple. OR i could get lazy and replace the whole flyer unit, but that’s a lot more expensive. i’ve got to have a good chat some Spinning Experts i know, and get it sorted. it’s such a beautiful object. And here’s some turnip. it is very, very leggy. i’m going to have to do some garden reorganisation on the weekend – Serious Resorting, because the balcony everything is currently located on gets no direct sun anymore. 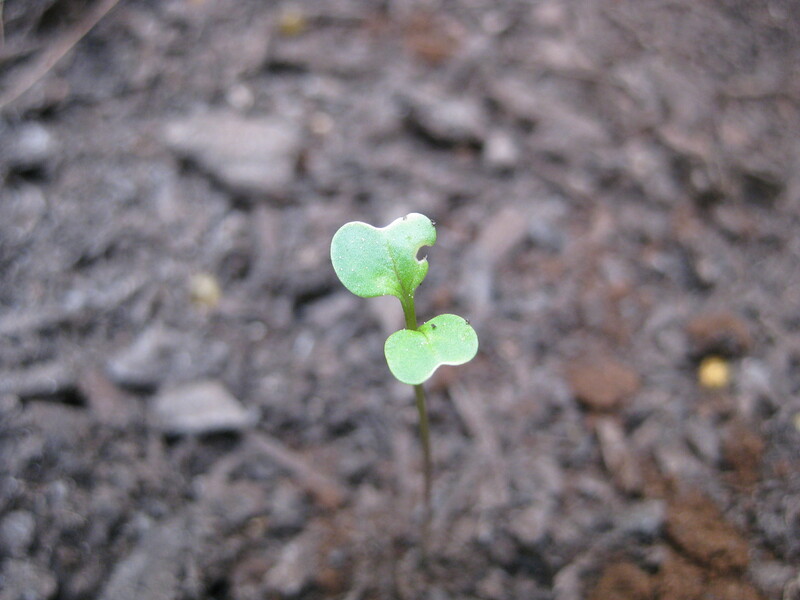 so, the heat and light mean things are growing, but some of the plants – the beetroot and the turnip – are really suffering. the garlic seems fine, the rhubarb is indestructible as always, and the tomatoes are almost dead anyway. i’ve dropped back on watering to only every few days, and actually been a bit neglectful – it’s been a busy, and actually pretty crappy week, and i’ve not been getting home until after dark, so can’t even see the plants. it did rain earlier in the week though – everything should be ok. 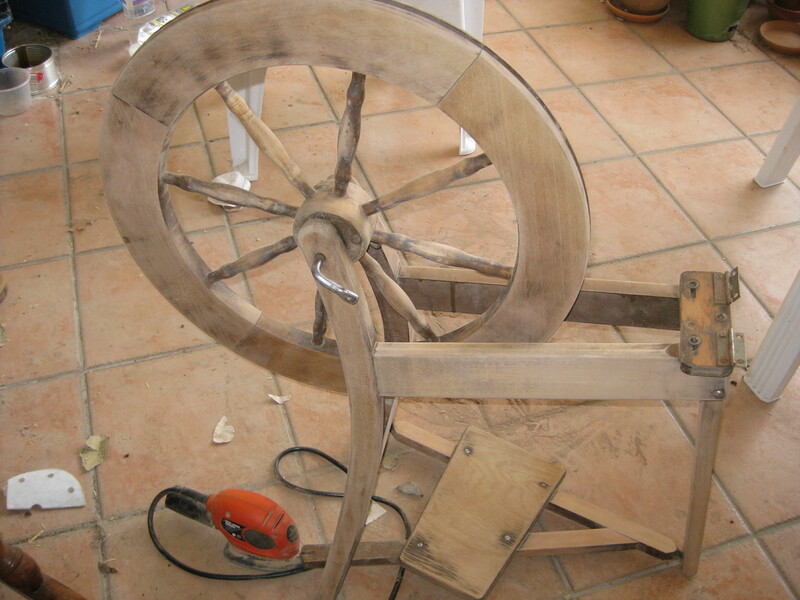 This entry was posted in craft, plants and tagged balcony gardening, spinning wheel, sunlight planning, turnip. Bookmark the permalink.